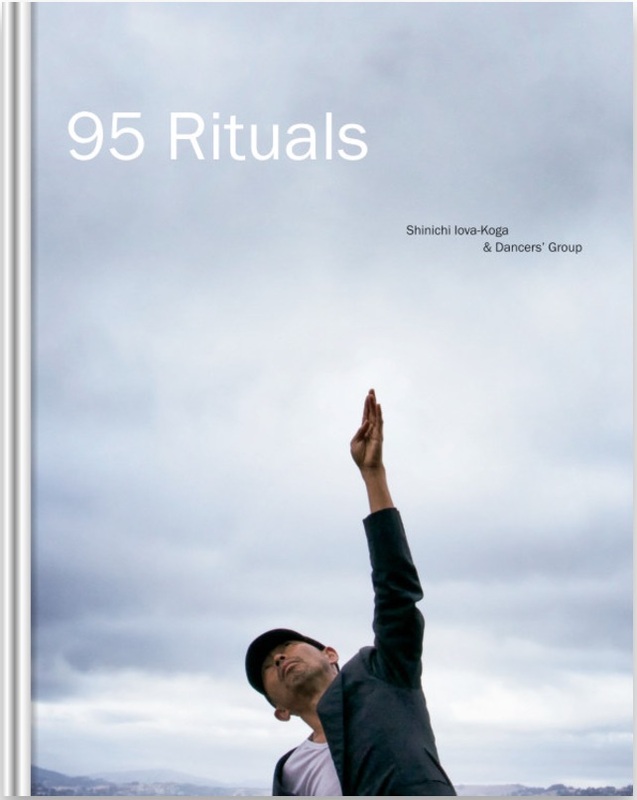 95 Rituals is a book that documents the performance project, directed by Shinichi Iova-Koga, performed by physical theater company inkBoat and invited guests, and presented by Dancers’ Group in 2015. Dedicated to post-modern dance pioneer Anna Halprin’s 95th birthday, 95 Rituals culminated in a series of scored performances at the Hyde Street Pier in San Francisco. This book features photographs and writing chronicling the creative process and events.